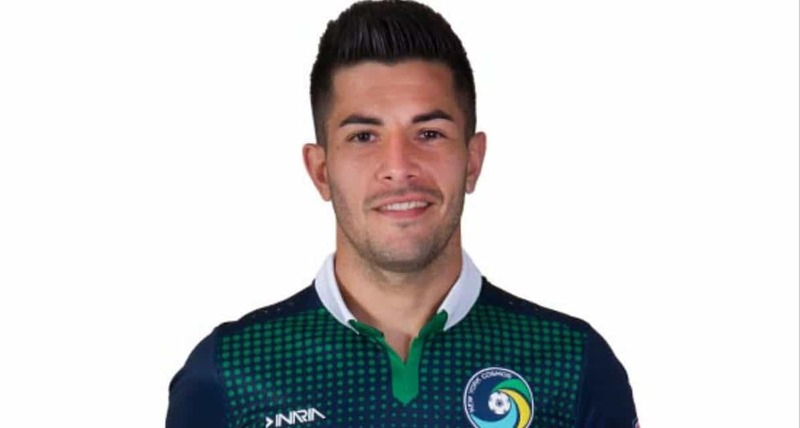 TAMPA, Fla. – A key member of the Cosmos’ surge to the 2017 North American Soccer League final, midfielder Emmanuel Ledesma turned out to be a vital link in FC Cincinnati’s ascension to the top of the United Soccer League this season. How vital? He was named the USL assist champion by the league Monday. Ledesma made history with 16 assists. 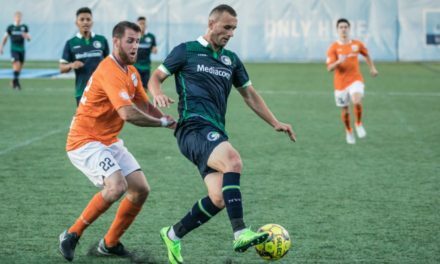 He broke the record of 12 assists held by Matthew Dallman (Pittsburgh Riverhounds SC, 2013) and Chris Wehan (Reno 1868 FC, 2017). 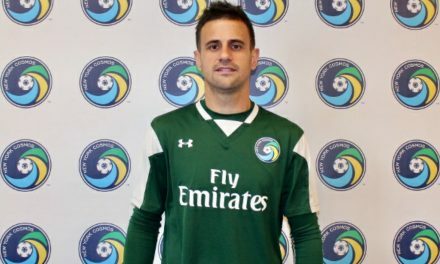 Ledesma became the first player in the USL’s modern era to record 15 goals and 15 assists in a season while finishing two assists ahead of Orange County SC’s Aodhan Quinn and three in front of North Carolina FC’s Kyle Bekker and Reno 1868 FC’s Antoine Hoppenot. Louisville City FC’s Cameron Lancaster claimed the USL Golden Boot. FC Cincinnati’s Evan Newton also was honored as the winner of the USL Golden Glove as the veteran goalkeeper ended the regular season with the lowest goals-against average of qualifying goalkeepers for the award. The scorer of the game-winning goal in Louisville’s 2017 USL Cup triumph, Lancaster had a superlative season that saw him record 25 goals in the regular season at a scoring rate of a goal every 80.8 minutes. 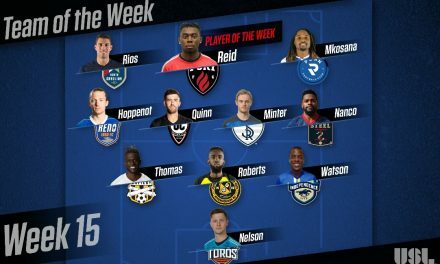 Lancaster’s 25 goals surpassed the USL season record held by former Louisville teammate Matt Fondy (22 goals) in 2015 and placed the English forward five goals clear of Orange County SC’s Thomas Enevoldsen and North Carolina FC’s Daniel Rios in the race for this season’s Golden Boot. Newton claimed the closest-run race for the Golden Glove in the league’s modern era with a 0.80 goals-against average over 20 appearances for FC Cincinnati that saw him record nine shutouts and a 77.8 save percentage to claim the award. Newton edged out Pittsburgh Riverhounds SC keeper Dan Lynd, who ended the season with a 0.81 goals-against average over 25 appearances for the Hounds, while Nashville SC’s Matt Pickens finished third with a 0.90 GAA over 31 appearances in the club’s inaugural professional season. 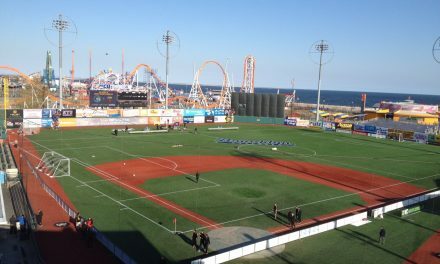 The Golden Boot, Golden Glove and Assists Champion are the opening three awards that will be presented by the league. The USL’s Most Valuable Player, Young Player of the Year, Coach of the Year, Defender of the Year, Goalkeeper of the Year and USL All-League Teams will be announced in November.